I am super excited to finally be looking at Two Bright Lights. 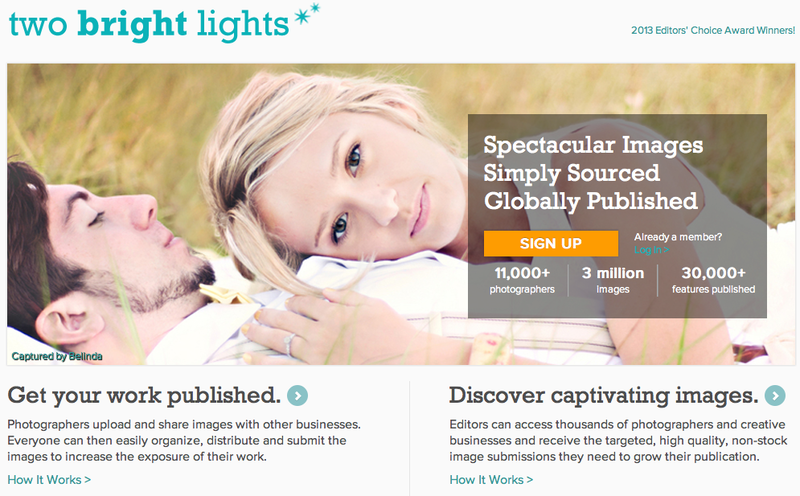 Two Bright Lights is a photography blog submission assistant, if you will. It is a place where you can submit to the most well-known publication blogs such as Style Me Pretty, Green Wedding Shoes, Ruffled, The Knotty Bride, MyWedding.com, Bayside Bride, Borrowed & Bleu, etc. 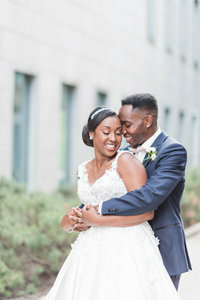 Did you know Ottawa has their own wedding blog too? It’s called Satin and Snowflakes! Instead of e-mailing each blog individually, entailing lots of uploads and written letters, you upload everything one and then tell Two Bright Lights who you would like to submit to! The blogs then look at your album, if they like it, they already have all of the information they need to go ahead with a publication. I was unsure about joining before because there is only a short time free trial, then after that requires a monthly or yearly fee. I thought that I did not have good enough imagery to even be thought about for publication, but I have been doing some research and even the smallest of photography sessions are being published! So here I go, giving it a whirl. 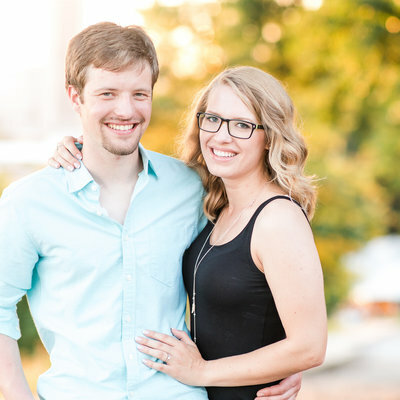 I am currently submitting a few different albums involving newborns, babies, families, and weddings – so wish me luck and hope I get my first publication!